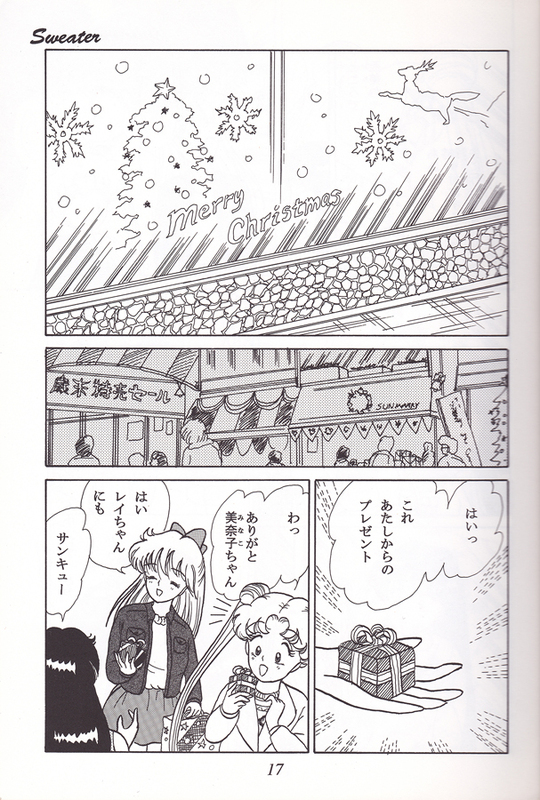 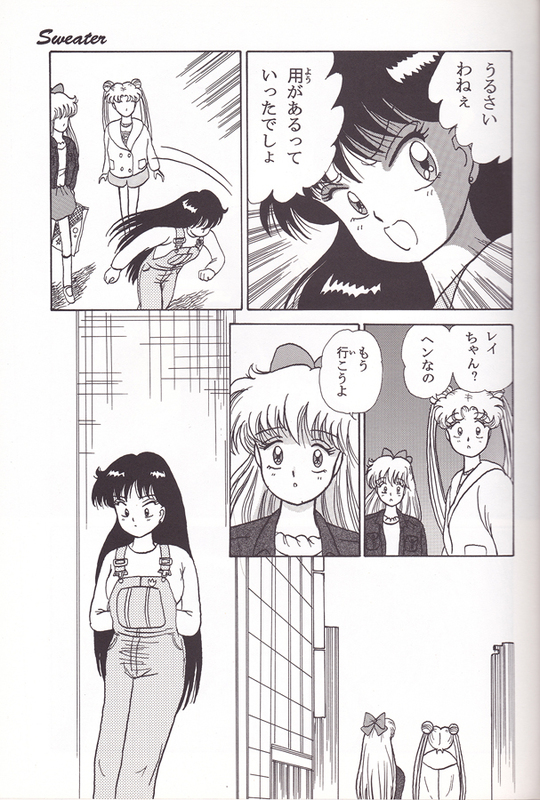 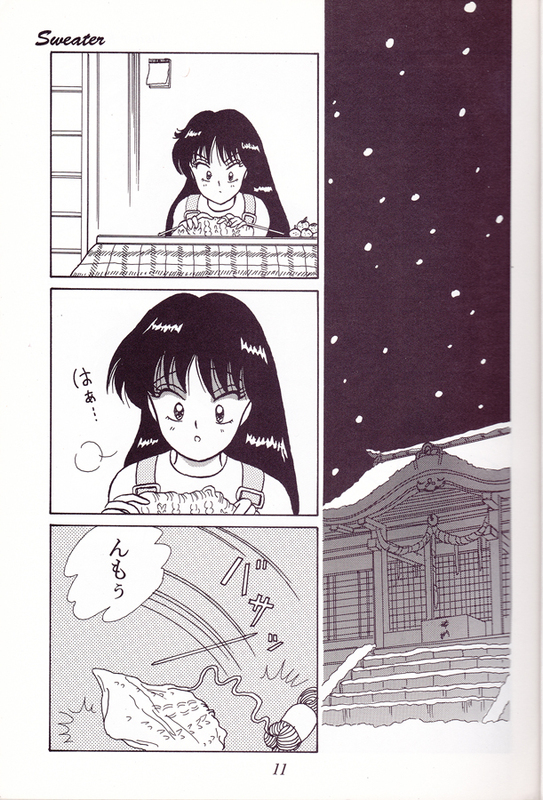 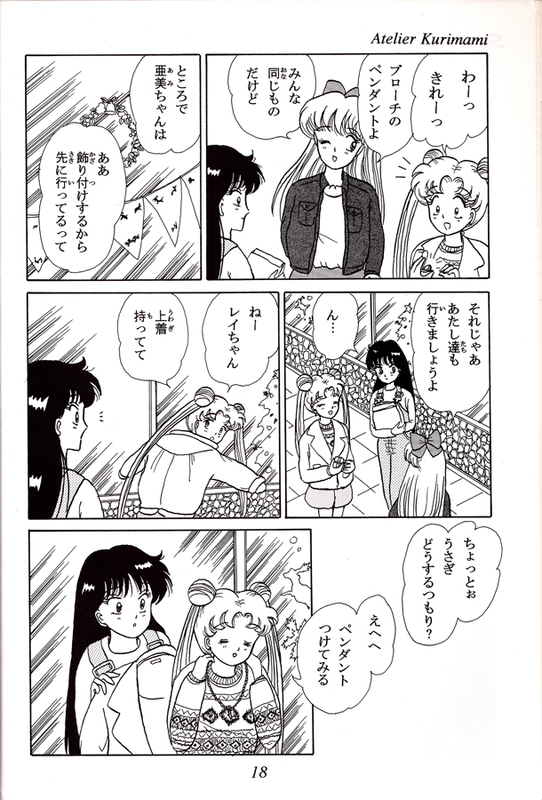 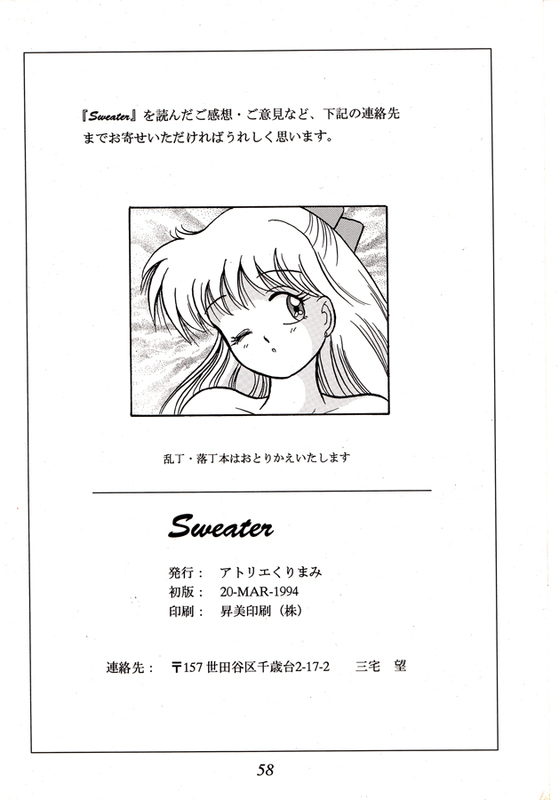 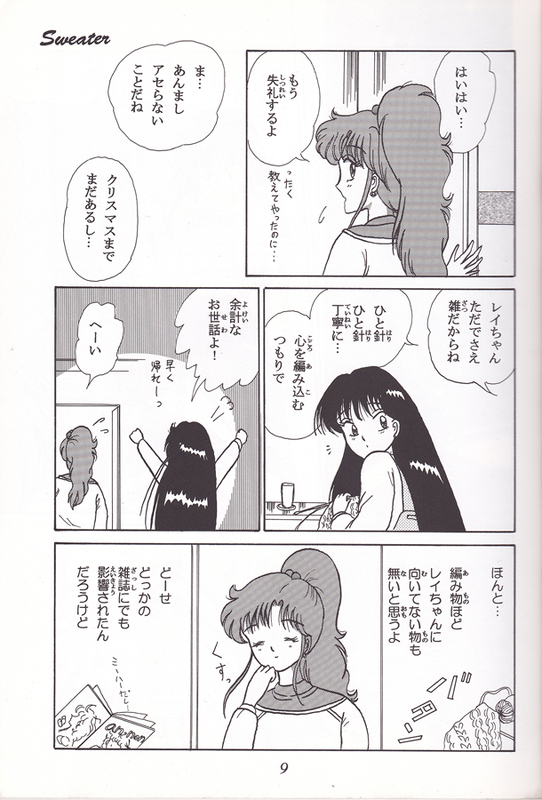 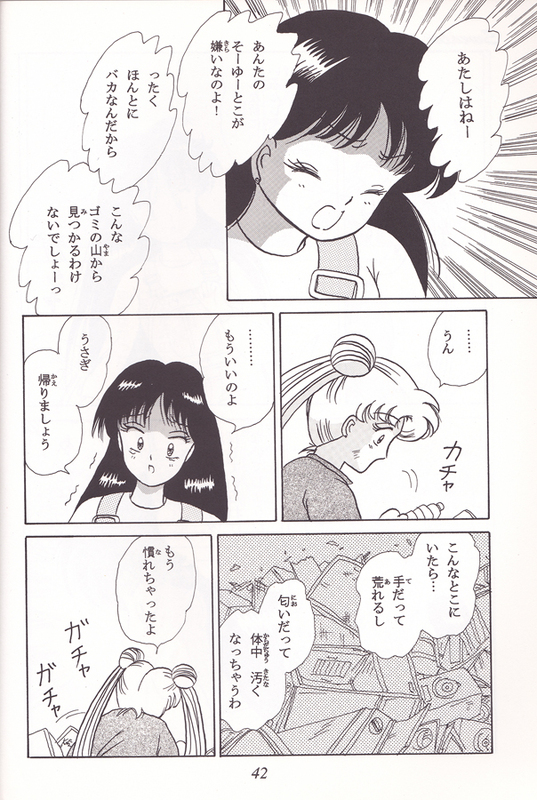 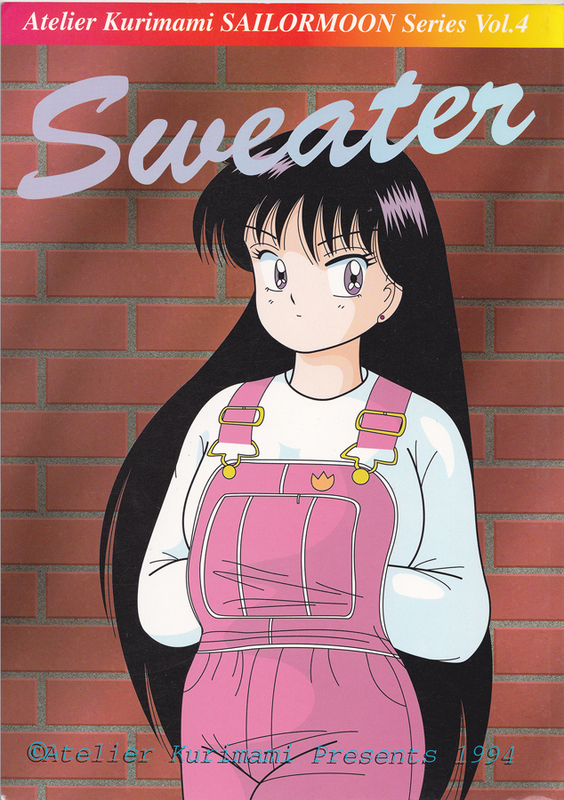 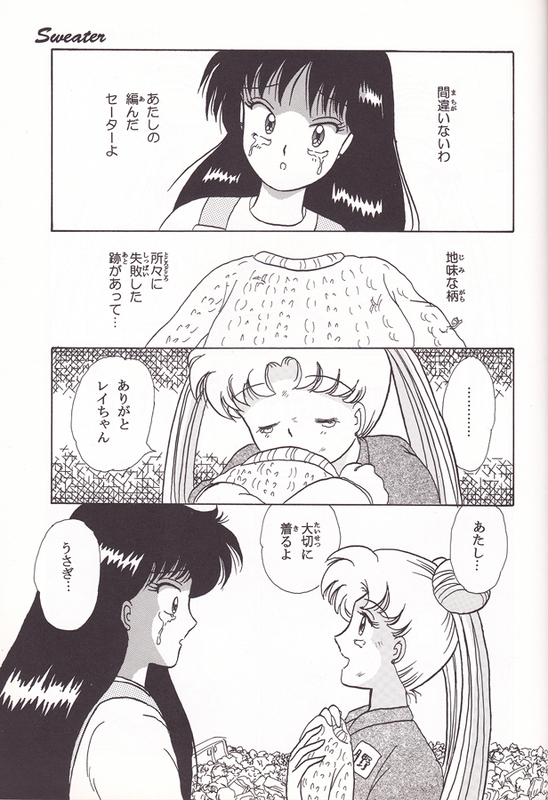 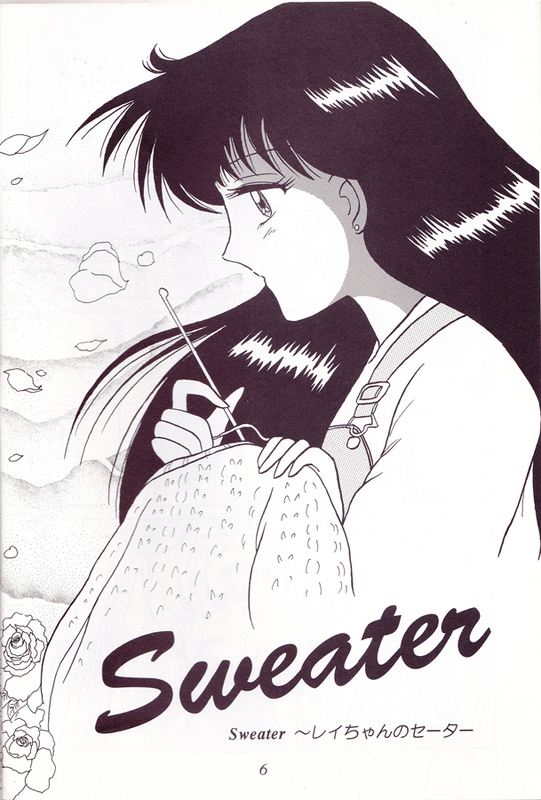 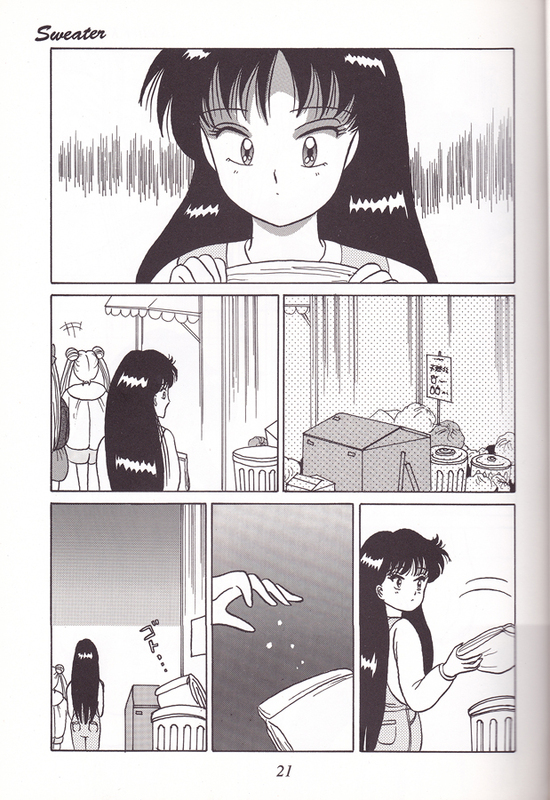 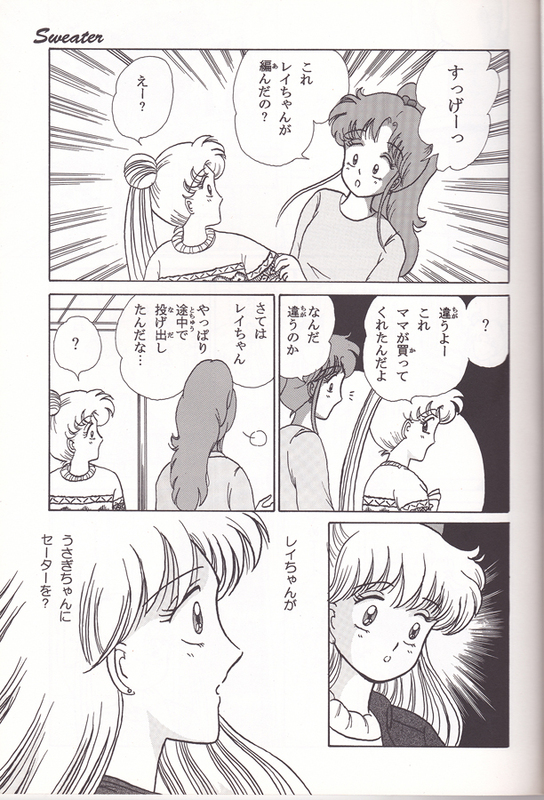 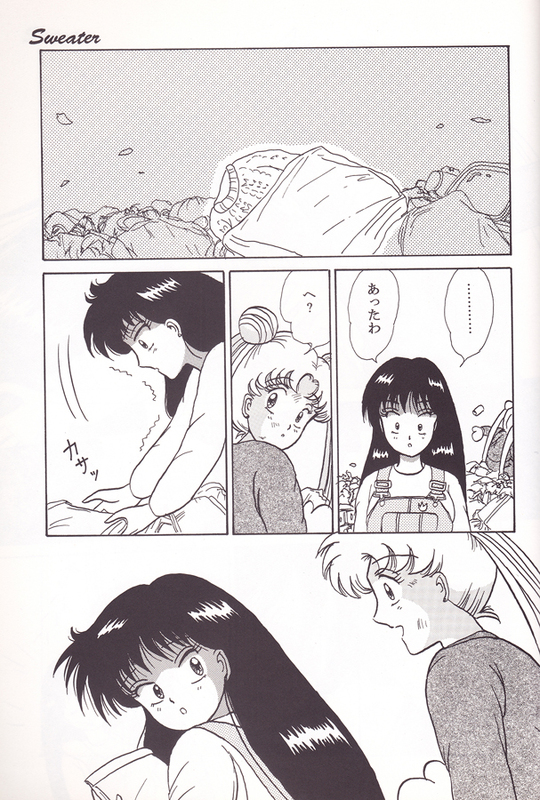 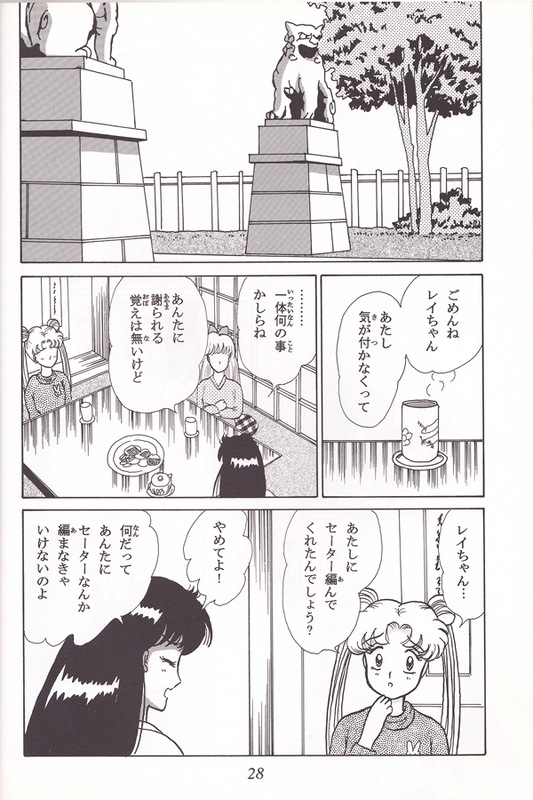 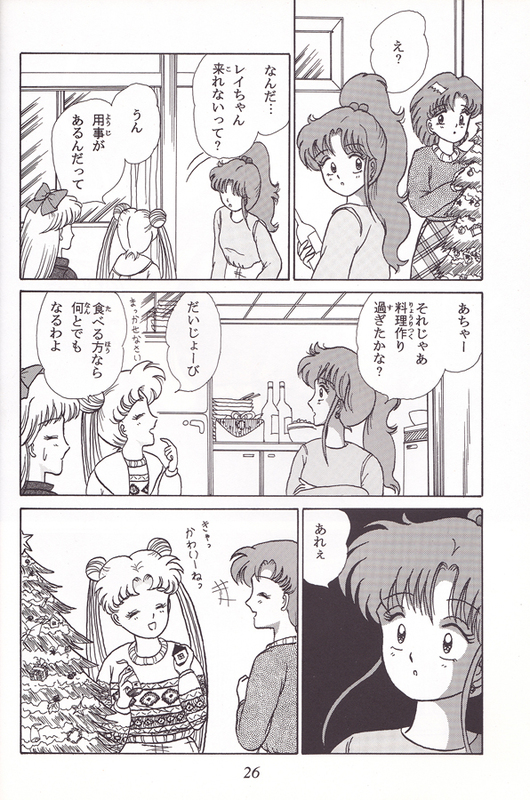 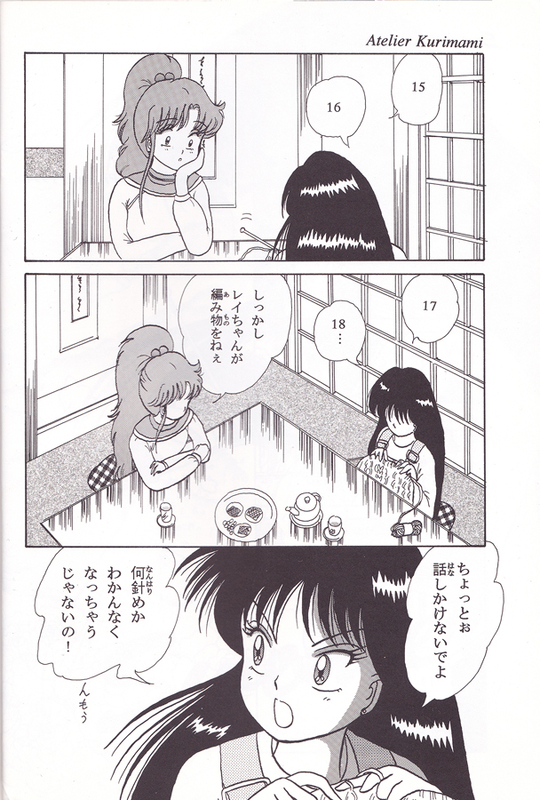 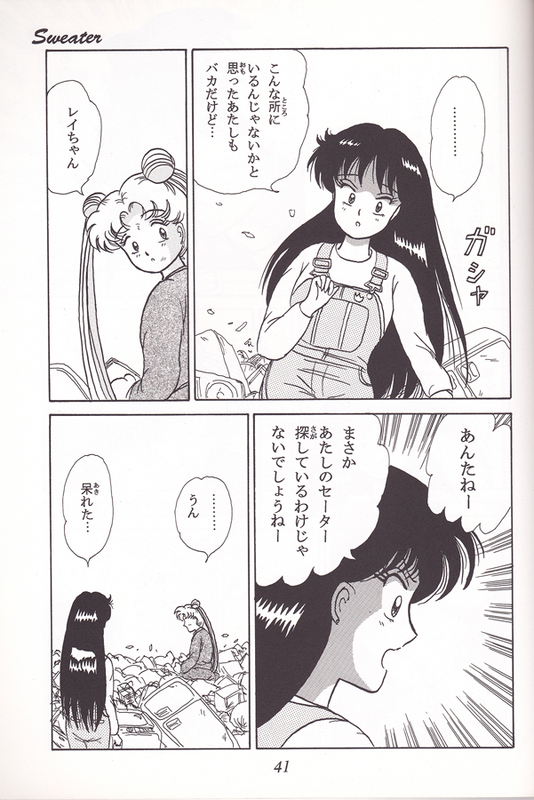 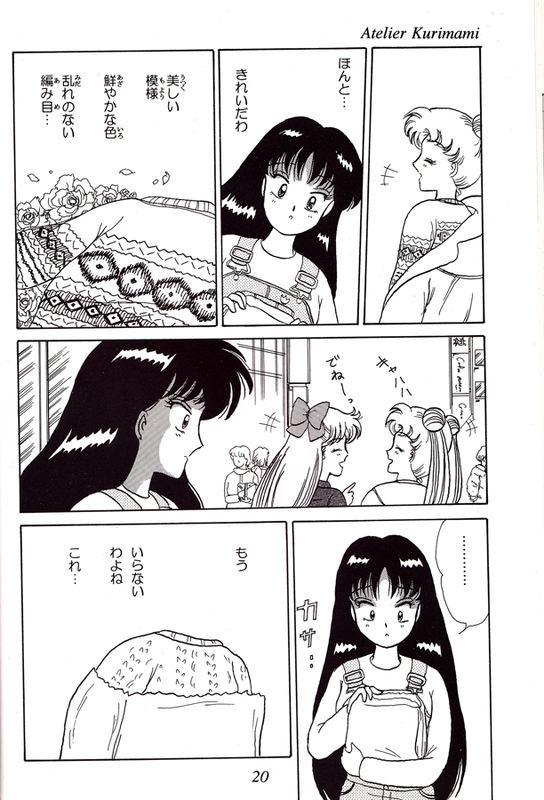 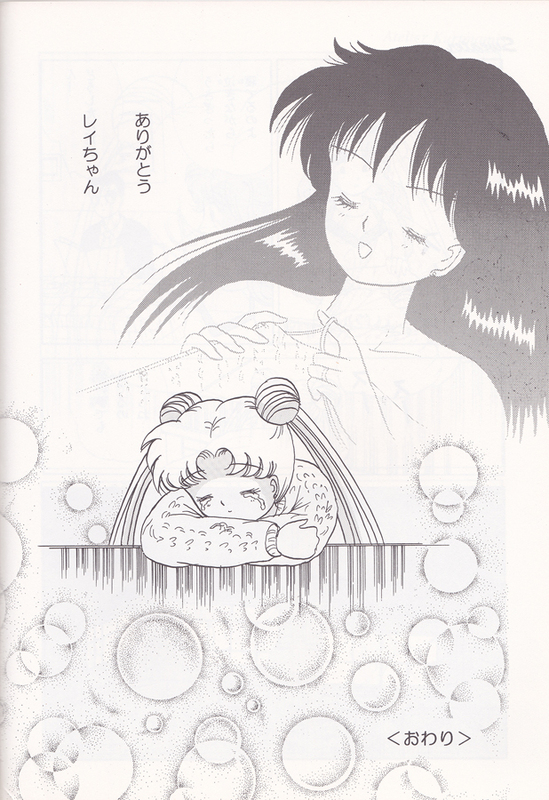 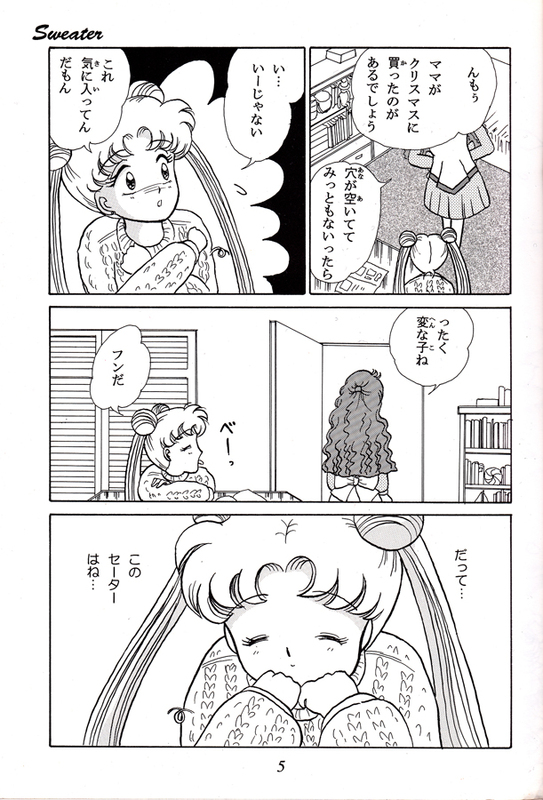 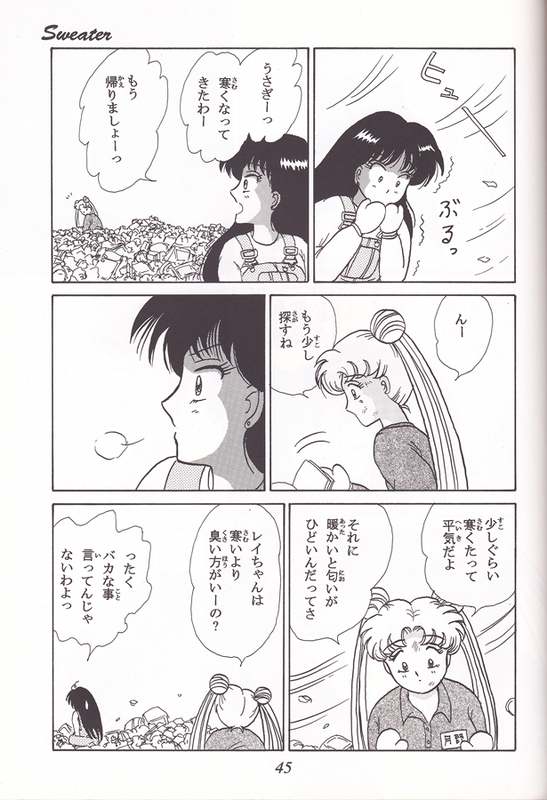 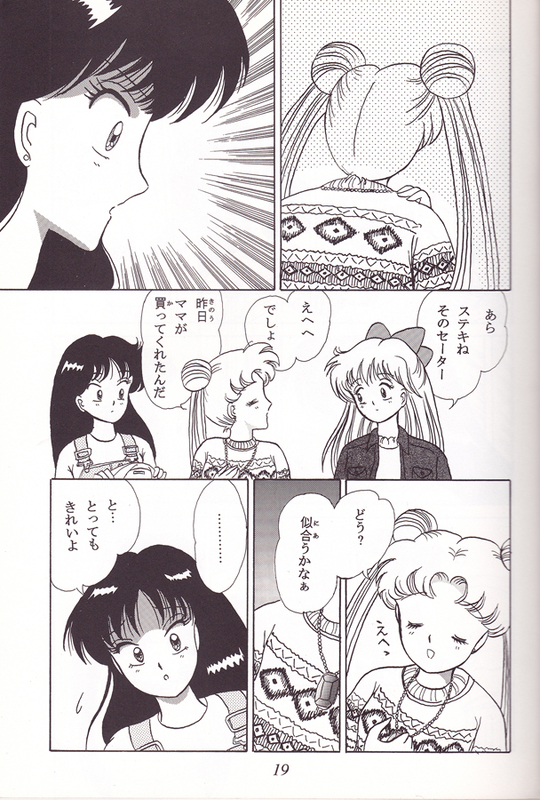 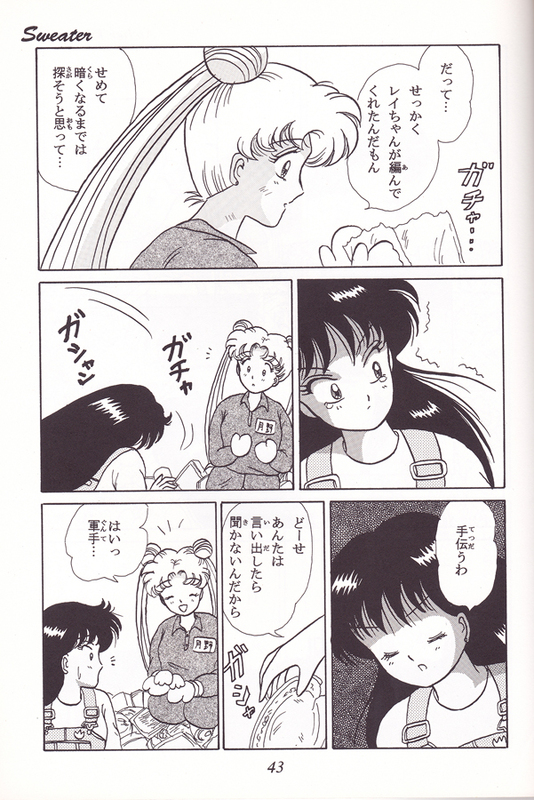 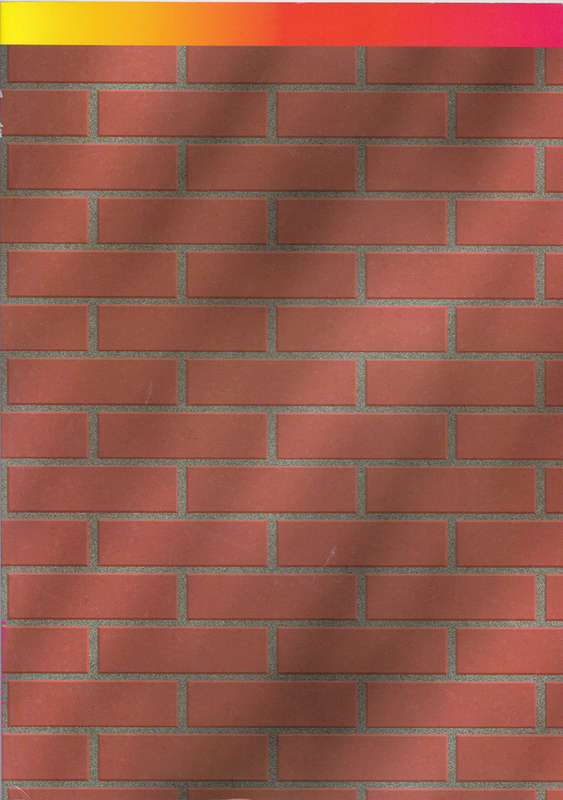 Rei wanted to give Usagi a Christmas present of a sweater that she made. 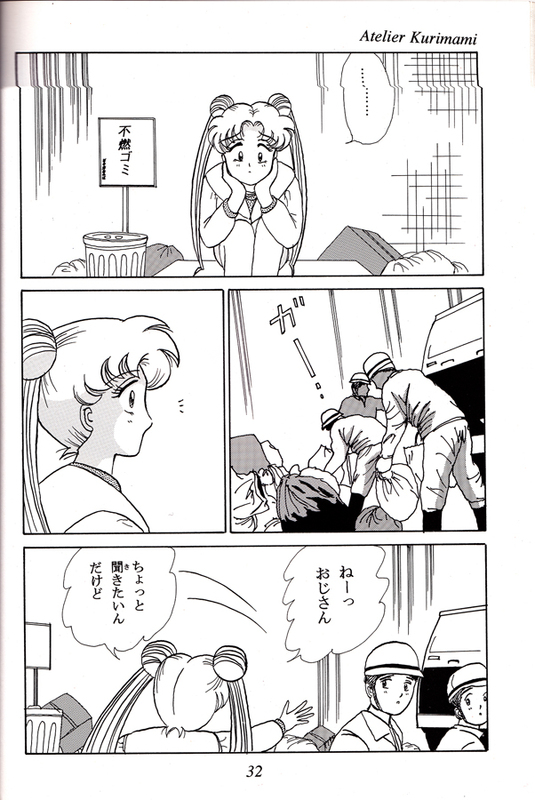 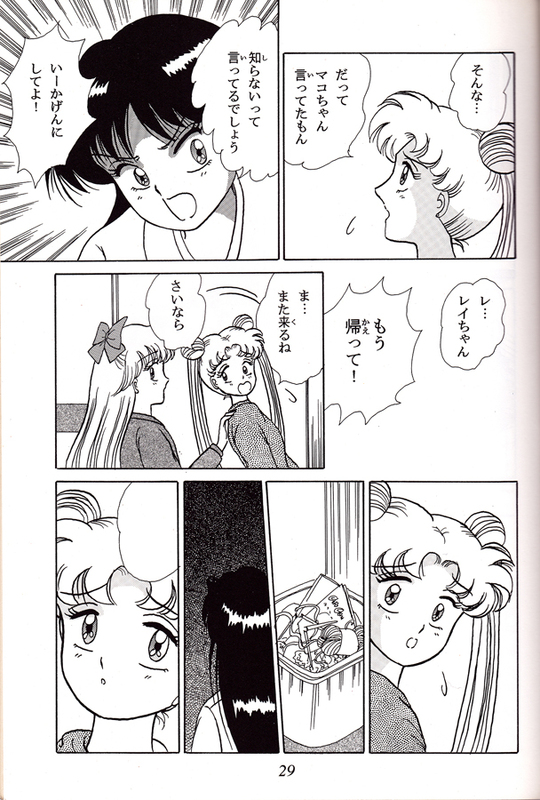 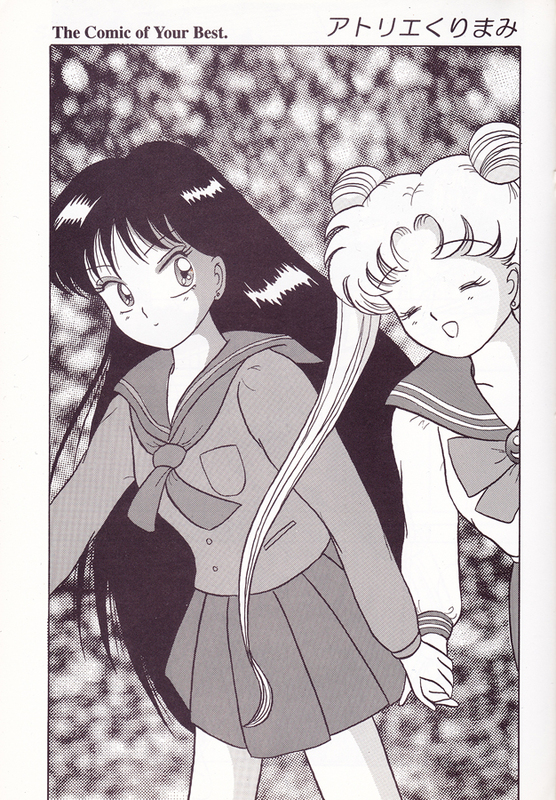 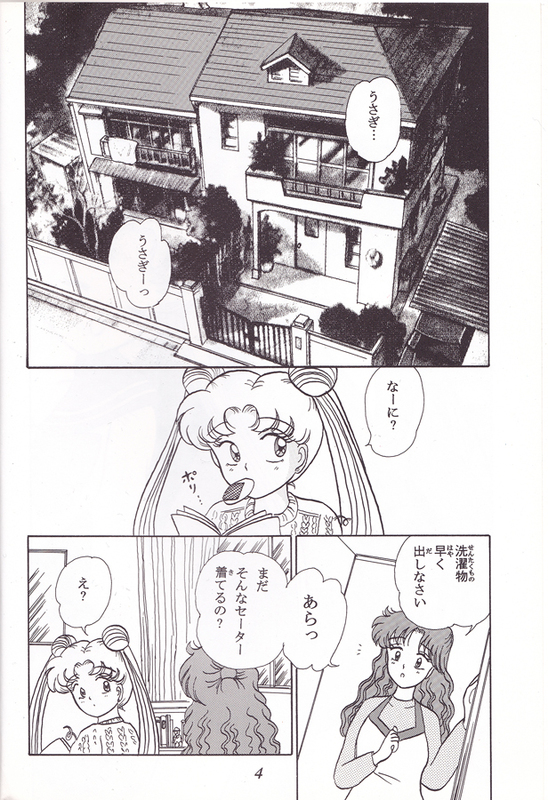 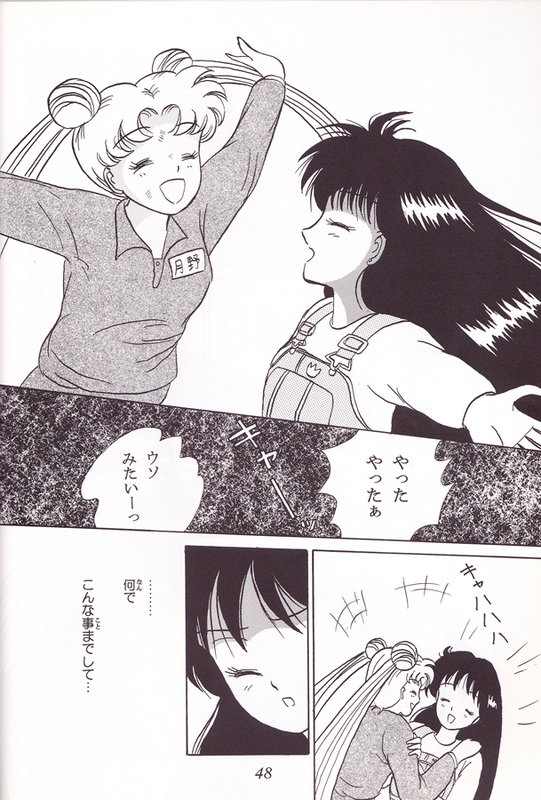 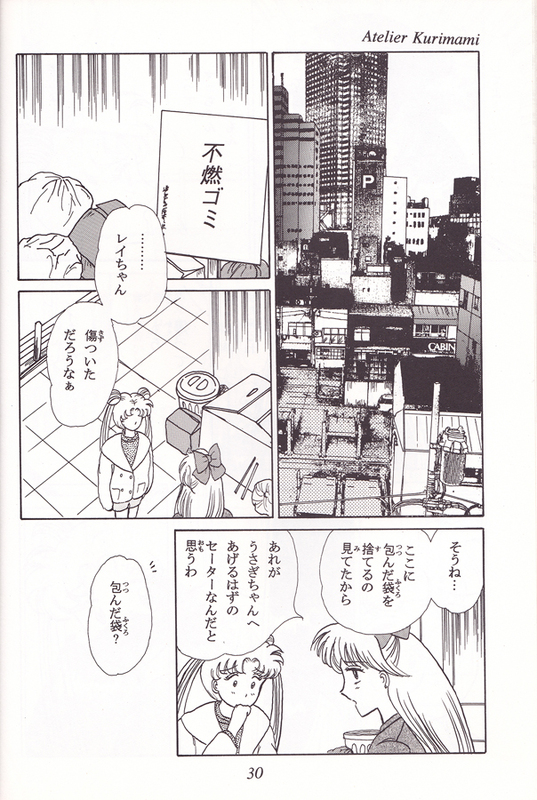 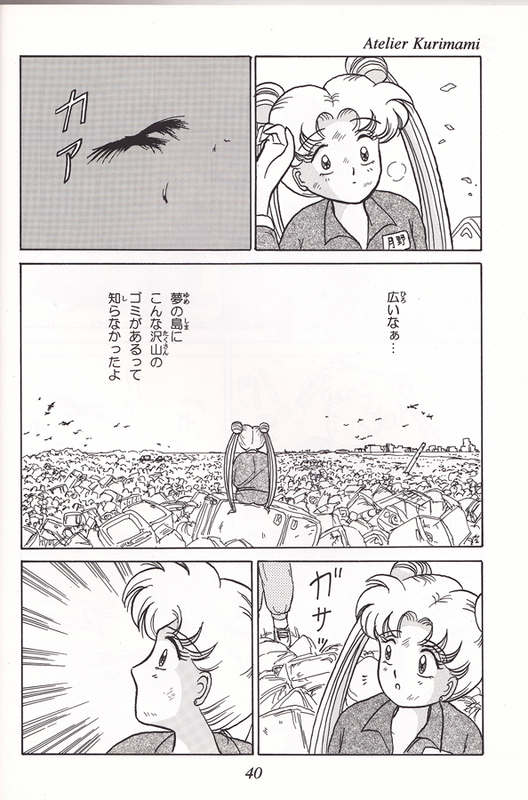 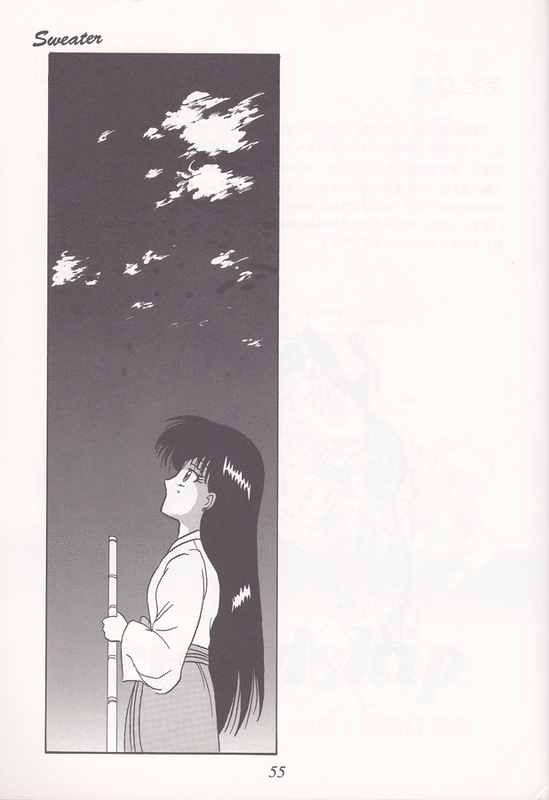 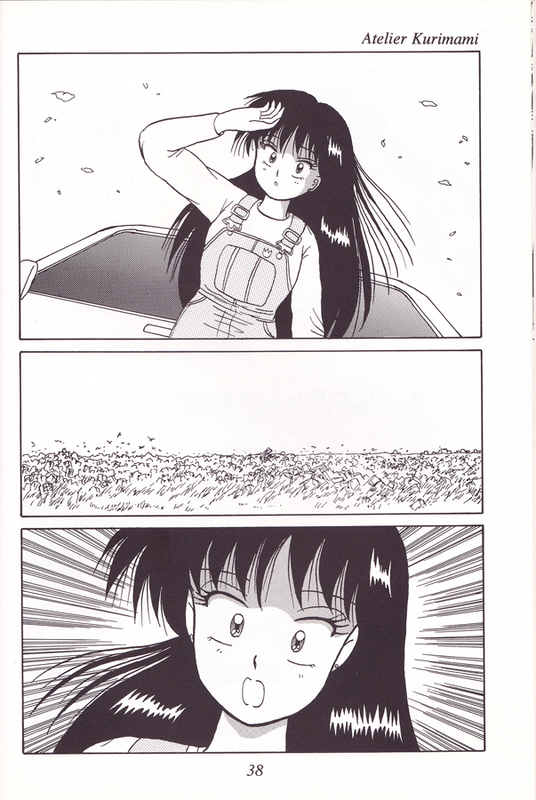 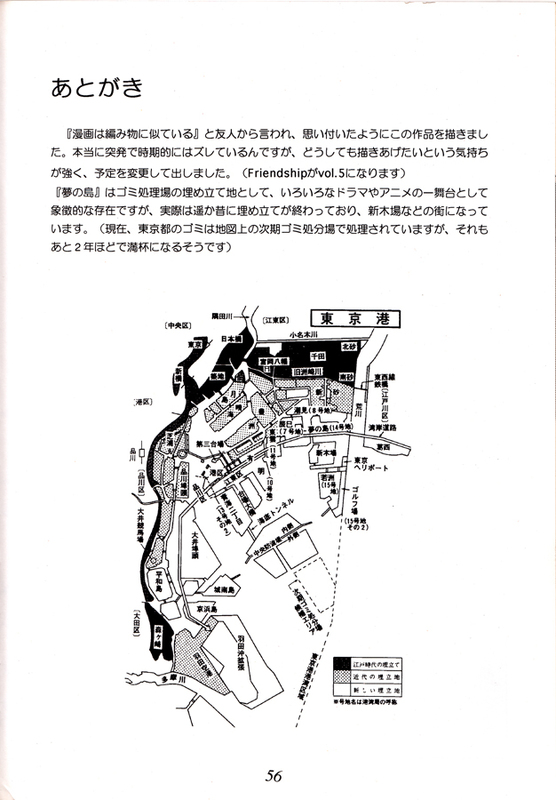 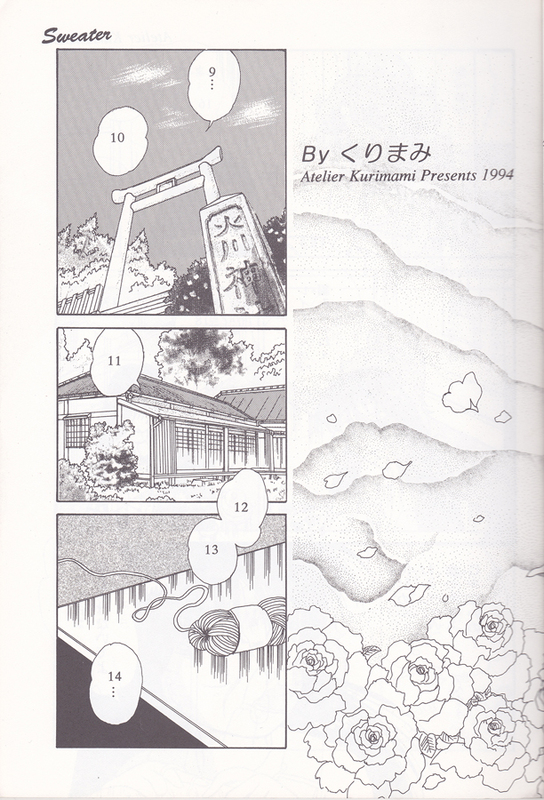 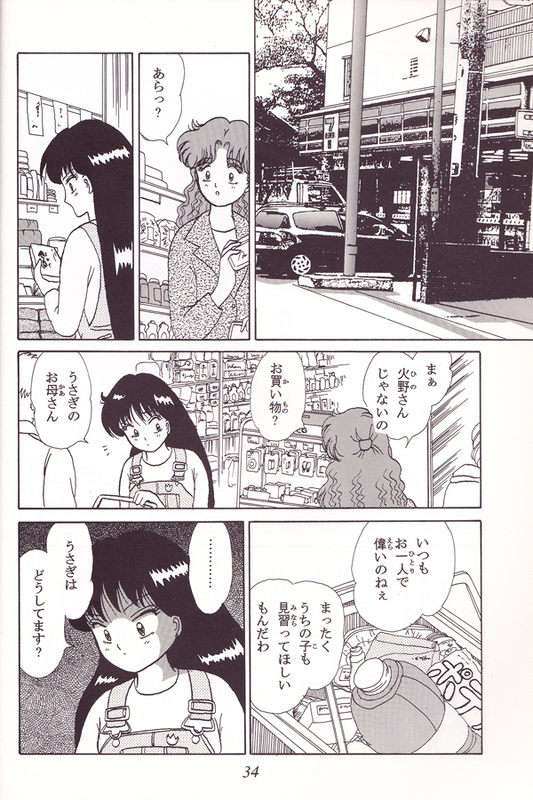 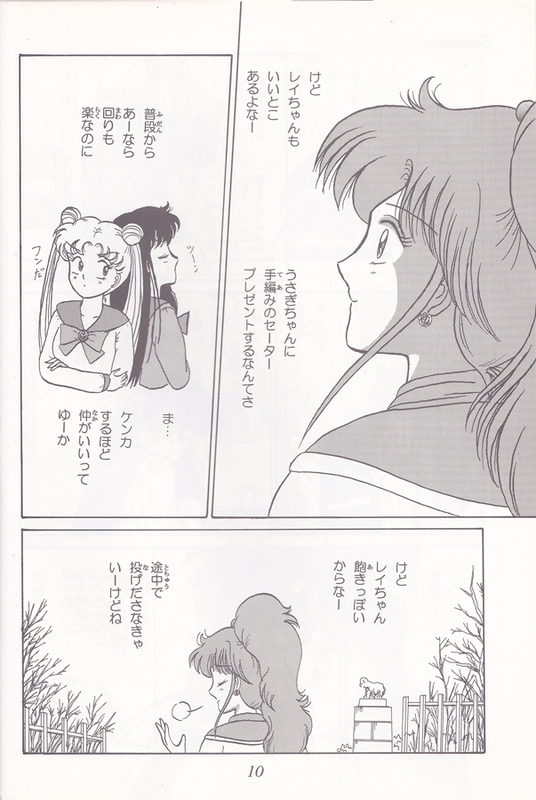 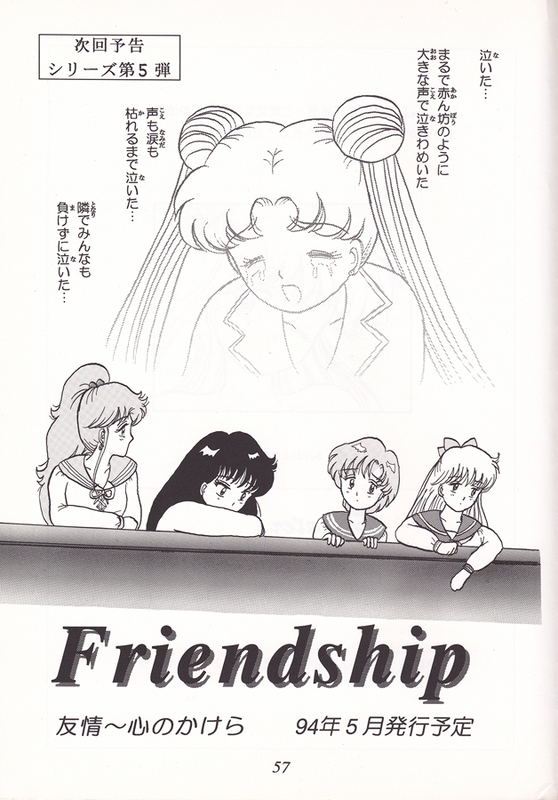 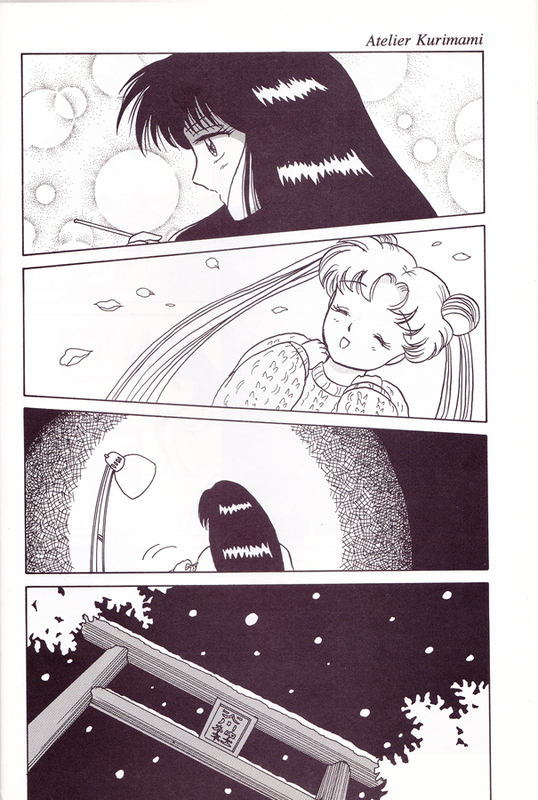 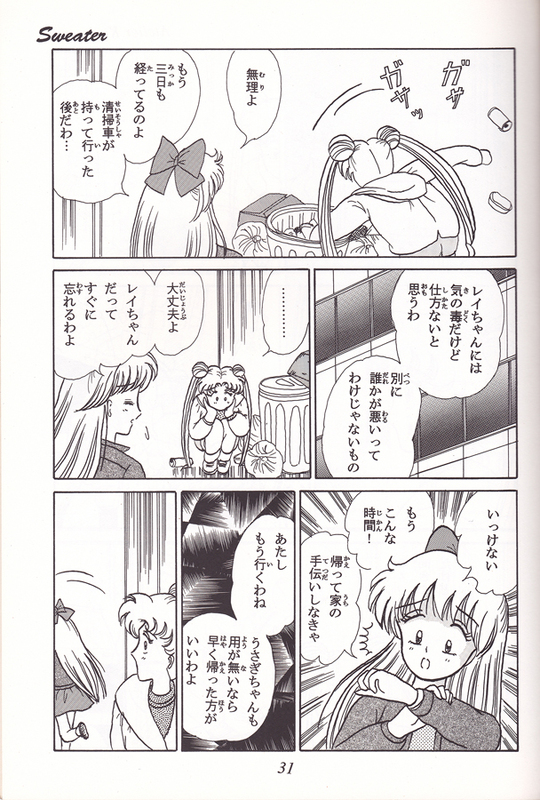 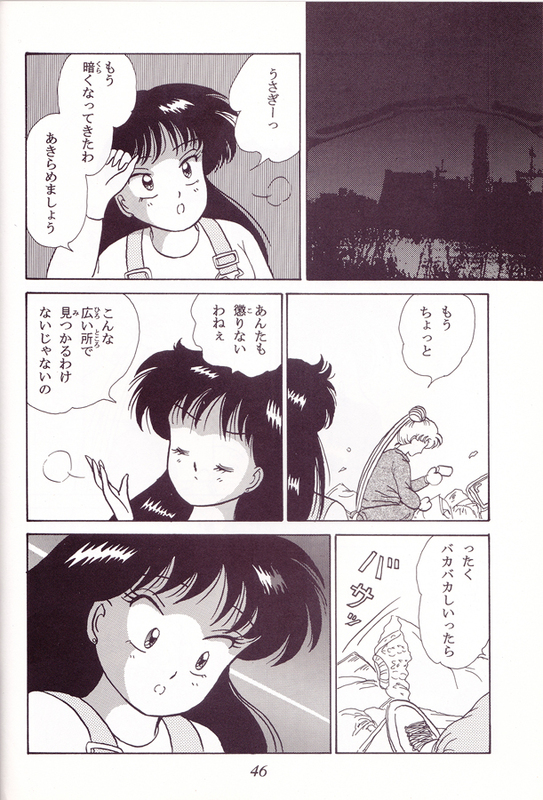 But, Usagi’s already gotten one, making Rei trash her own work, feeling depressed for even wasting time for that. 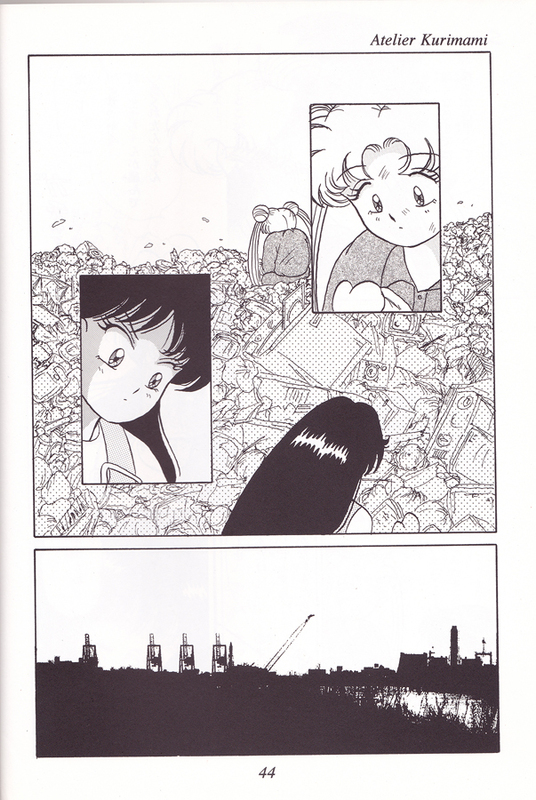 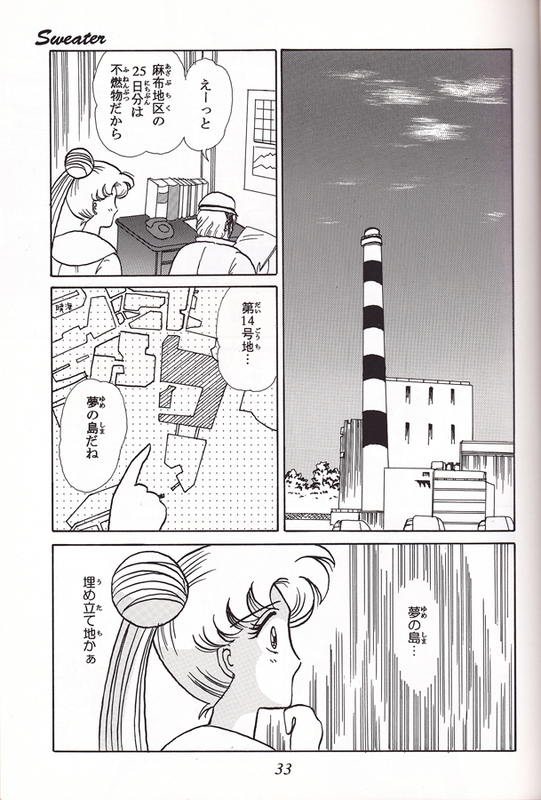 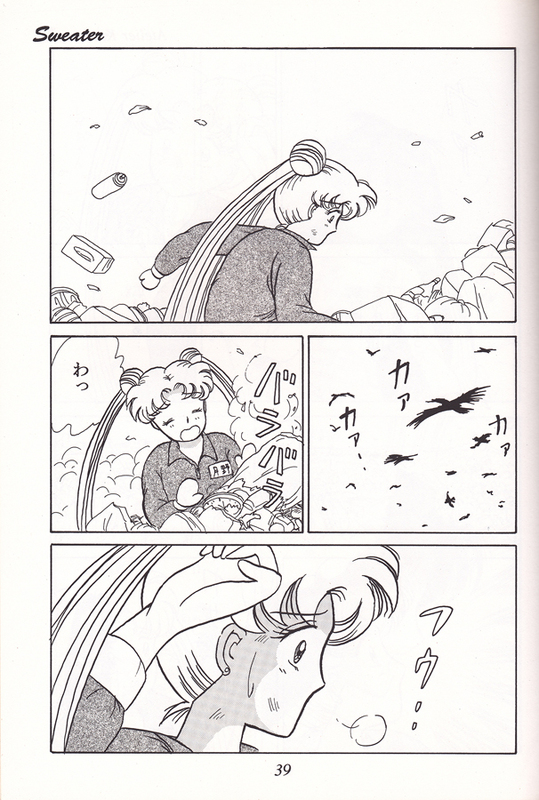 Once Usagi realizes it, she’ll have to retrieve it from the trash…but is it too late?